The Ottawa Renewable Energy Co-operative congratulates the Progressive Conservatives for their strong victory in the recent Ontario election. There will certainly be changes in provincial climate, energy and electricity policies. How they will affect the Co-operative is yet to be determined, though we are confident there will be new opportunities. Our existing Feed-in-Tariff contracts are secure with 20-year Power Purchase Agreements; there is minimal risk that these contracts will be changed. 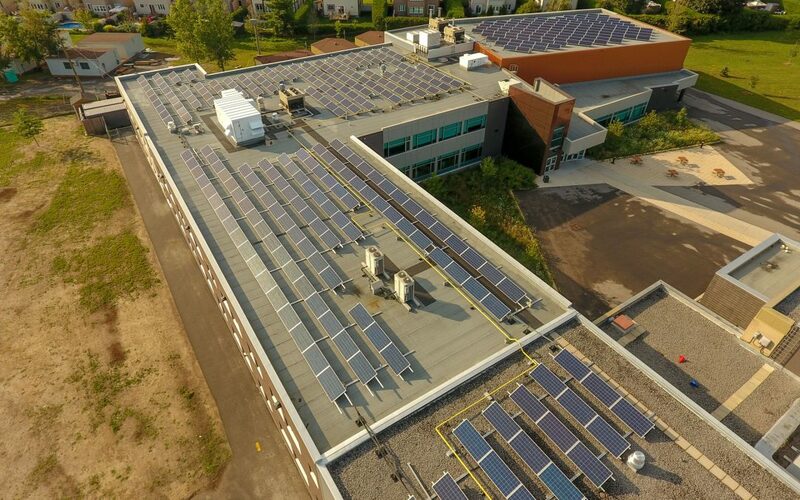 Over the last several years, the Ottawa Renewable Energy Co-operative has been investigating new business opportunities in energy efficiency services and net-metering/virtual net-metering generation. While there were no statements made by the PC’s about either business in their campaign, the Independent Electricity Systems Operator (IESO) has been moving forward with initiatives on both fronts. We are uncertain how the new government will deal with FIT 5 projects in the pre-construction phase. With that said, the Co-operative, and the provincial renewable energy cooperative community, will lobby the new government to protect the investments of our members. Rural Ontario has been the greatest beneficiary of renewable investments and jobs, and farmers are the largest single demographic to have invested in solar. These facts bode well for the future of the Ottawa Renewable Energy Co-operative, and renewable energy cooperatives across Ontario. We are a non-partisan cooperative business and we look forward to working with the new government, to address the changing needs of Eastern Ontario’s energy system, through direct community involvement.